...nope, not this mouse; it's about the computer mouse. Most of us use a computer mouse on a daily basis to help navigate the computer screen; you are probably using a mouse right now to read this page. But have you ever wondered how and when the computer mouse originated? With pun intended, let’s start the “tale of the mouse”. Well, the computer mouse more commonly referred to as the “Mouse” originated in the 1960’s when Dr. Douglas C. Engelbart along with the help of Bill English, a pioneer of human-computer interaction and a friend of Engelbart, came up with the first mouse. The “X–Y position indicator for a display system” was the first mouse created in 1963 by Douglas Engelbart, then unknown inventor, which was used as a device to interact with the computer screen. 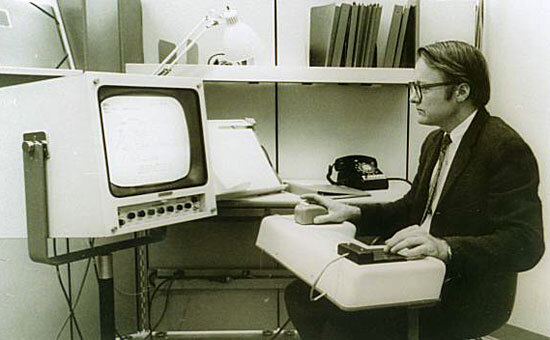 The X–Y position indicator for a display system, the oldest mouse now known to us, was introduced by Engelbart only in 1968 during a presentation at the Stanford Research Institute (SRI), California. Douglas Engelbart along with 17 other researchers who were working with him since 1962 on the oNLine System ( NLS) in the Augmentation Research Center at SRI, Menlo Park in California, presented a live public demonstration of the NLS; the presentation was about "computer-based, interactive, multiconsole display system". Many computer professionals attended the event at the SRI, and the event is now recognized by many as a key event as it introduced many computing capabilities that were and still continue to be significant for computing. Some of the computing capabilities introduced in the event include the mouse, hypertext, object addressing and dynamic file linking. Douglas Engelbart and Bill English named their “X-Y position indicator for a display system” device “mouse” as the cord attached to the back of the model resembled a tail, and the device as a whole appeared like a regular common mouse. As I mentioned earlier, the first mouse was invented by Engelbart to help with his primary project which was the oNLine System (NLS), a predecessor of the Internet that allowed information stored on the computers to be shared by users. The mouse was built to help navigate the NLS. 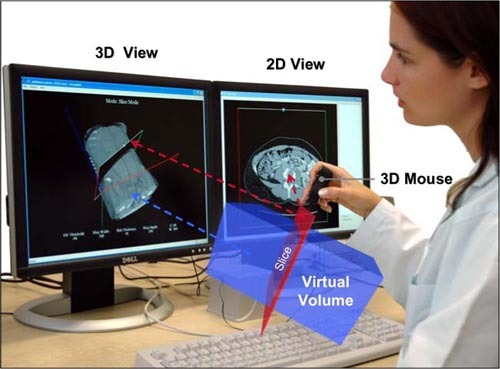 Typically a mouse functions as a pointing device by detecting two-dimensional movements relative to its supporting surface. 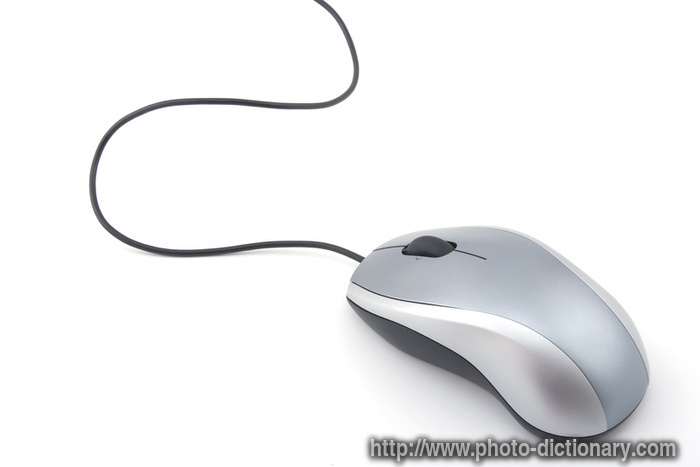 The mouse's movement or motion will translate into the cursor’s motion on a display screen. In other words, both the distance and the speed traveled by the mouse is captured and recorded by the computer; the recorded information is then converted into binary code, a language understood by the computer, to plot the movements of the mouse on a display screen. Fine control of a graphical user interface (GUI) can be achieved by this special functionality of the mouse. 1. Moving the mouse turns the ball. 2. X and Y rollers grip the ball and transfer movement. 3. Optical encoding disks include light holes. 4. Infrared LEDs shine through the disks. 5. Sensors gather light pulses to convert to X and Y vectors. 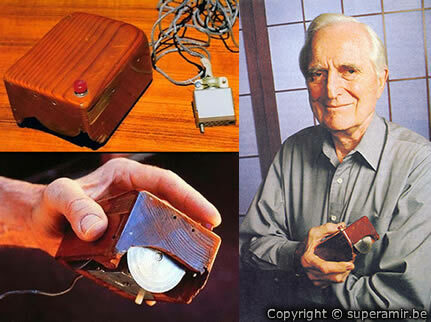 The above image is a picture of the original mouse with Dr. Douglas C. Engelbart, the inventor. The simple wooden box consists of the electronic components of the mouse. It is bigger than today’s mouse with three buttons on top of the box, and moved not with the help of a trackball that we see in most mouses available today but rather with the assistance of two wheels placed on the bottom of the box. The two wheels sat at right angles and helped the mouse to move vertically and horizontally. After a couple of years, Mr. William “Bill” English, the lead engineer who assisted Engelbart at SRI, left SRI and went to Xerox Parc in 1971 where he developed the mouse ball which helped to modify the original mouse by replacing the wheels with the mouse ball. The modification to the original mouse helped with later with the design of the first mechanic mouse as it allowed the mouse to move in any direction. The image on the right shows Bill English at SRI testing the first mouse. The first mouse that started off with electrical components in a wooden box has now evolved over the years into many different forms. The latest mouse has evolved so much that it is now invisible! The Mouseless is a new type of mouse that is invisible and works with the help of a camera and a laser. 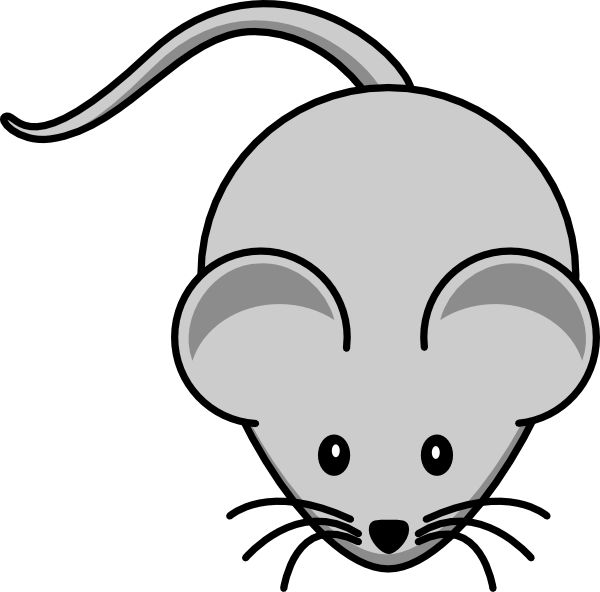 Want to know more about the invisible mouse then watch the video which will explain more about the highly evolved mouse. Below you will find a list of different types of mouses available. 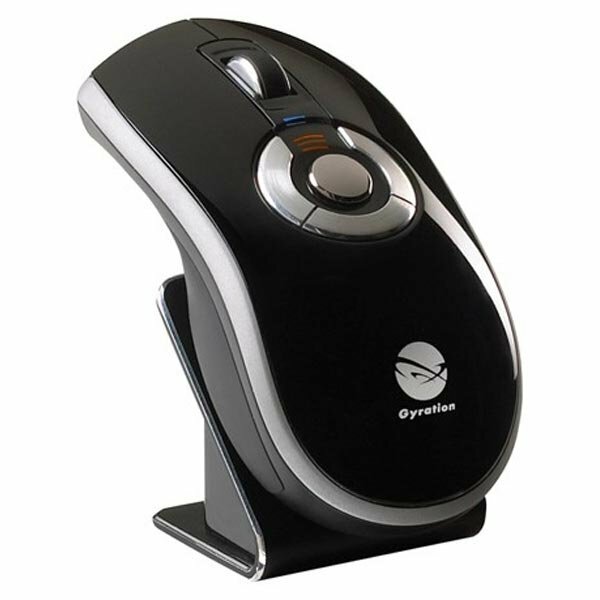 Computer interaction technology is continually changing as we see with the new invisible Mouseless device; however, this may not cause immediate extinction of the mouse as it is expected to be around for a while. I hope you enjoyed this Mouse Tale and got to know more about the device.